Mesmerizing Direct Oceanfront with Wider Southern and Northern Coastline Views because 10th floor is higher than other buildings. This condo also juts out closer to the ocean and the balcony is situated on a corner without seeing your neighbors. Considered the Luxury Oceanfront Building with a gracious and furnished lobby expanding directly to the promenade with steps to the largest outdoor pool. The indoor pool, whirlpool, sauna, bathrooms, and expanded fitness area are unique to the Edgewater House. The Beach Shop and Cafe on the lower level add convenience for your family. 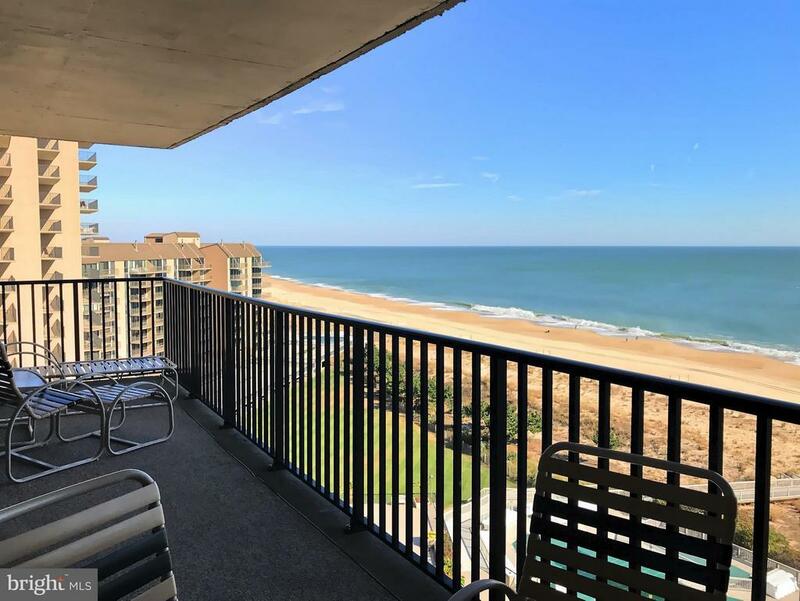 This floor plan boasts an Oceanfront master bedroom, wider living room, larger kitchen, and separate laundry room with full size washer and dryer. Offering an excellent value, listing price reflects buyers opportunity to personalize interior to your taste. Five Star Amenities include USTA Award Winning Tennis Center with Year Round Programs, a 17, 000 sf Fitness Center with Indoor and Out Lap Pools, Playgrounds, Lakes, Sandy Beach, and Marketplace Restaurants and Beach Shops. Walk into Bethany and Experience the Nostalgia of a Beach Town and Boardwalk filled with Family Memories and Charm.